this photo taken by Garth Schimpf --thank you for noticing....and sharing your creative eye. 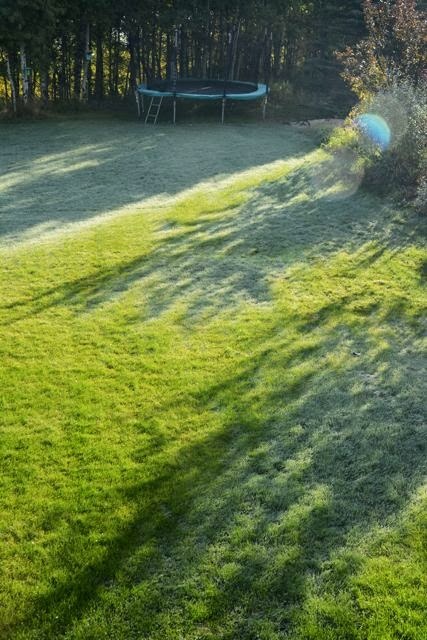 Everything was shrouded in a blanket of minuscule, frosty icicles when we woke this morning. Wasn’t it just four days ago that my friend and I went out for a walk and ended up swimming in the river because the sun was shining so warmly we just couldn’t resist? I guess I shouldn’t be so surprised. 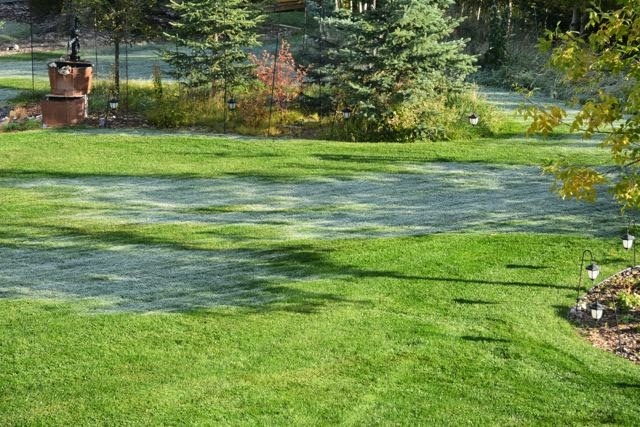 A frost like this can occur at any time. I experienced a little frost (and melt! thankfully) of my own this summer. It was just hurtful words, but let’s face it, they really are worse than sticks and stones sometimes. And as soon as they landed, I felt a chilly, white coolness spread right across my heart ---that frosty protection that deadens the senses and takes a little of the sting away. 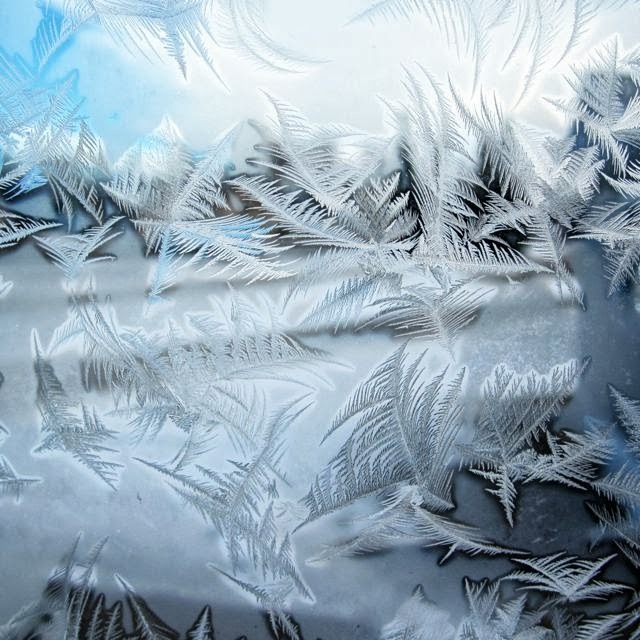 The only problem with a heart-frost is that it is not selective. Allowing that coolness to spread wide and thin means losing all the warmth. This is not the inner climate I want to live with -- no way. So I prayed for a melt. I prayed for warmth and sunshine. Before I knew it, the beautiful thaw began----and there laid my heart, the frosty white in shadows, melting in sunshine patterns till all was green again. Maybe it’s not coincidence that just two days ago my blog randomly posted a little piece from the past called “winter white forgiveness.” Although I have no idea how it happened, I see how beautifully it connected to my thoughts today as I looked out over my backyard and saw the real-life melt, right before my eyes. The warmth of God’s grace is a mighty and miraculous thing! p.s. if you live anywhere near me, don‘ forget to cover your plants tonight. Haha! oh yes. this speaks...just lately in my life...maybe because of weariness? ...I've felt that frost more often than I want to admit. I used to be one to always rush to fix and heal and move on in warmth...but now I've felt that iciness more often than I want. Thank you for the image and word-picture.